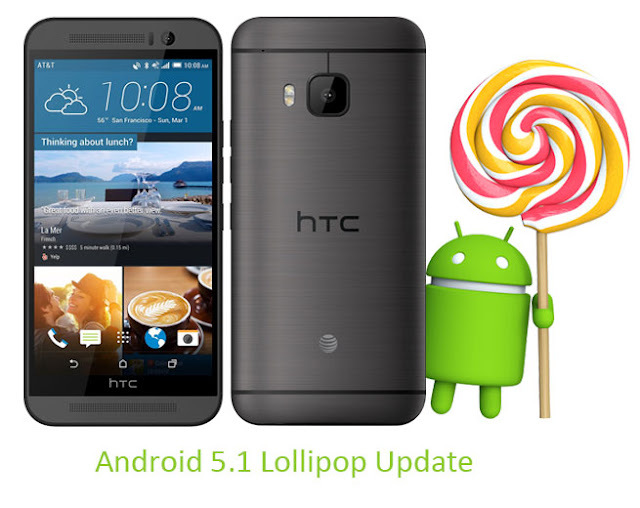 If you've been sitting on your hands in anticipation of the HTC One M9's Android 5.1 Lollipop update, then your wait could almost be over. The Europe, the Middle East, and Africa (EMEA) variant of the device will begin to see the update as of August 4th, as shared by HTC's Product and Service Director of EMEA Graham Wheeler. Keeping abreast of Android updates can be a tedious task at times. Numerous delays are presented by carriers and OEMs alike as Google's Android is modified and tweaked ready for the eventual over-the-air update. As we've seen before, even the release can be problematic, and even with the latest Android Lollipop, updates have been swiftly pulled due to major bugs. The HTC One M9 doesn't appear to have attracted quite the fanfare of its predecessors, which suggests that the Taiwanese outfit -- like many other makers of top-end smartphones -- may have reached something of a plateau. The One M7 was a real humdinger, thrusting the 'quietly brilliant' company into the spotlight. But a mixture of disappointing cameras and the issues surrounding the M9's Snapdragon 810 chip have done HTC no favors, and there's already talk of a quad-HD HTC Hima Aero steaming in via AT&T to help rejuvenate the firm's flagging mobile stock. It's still a beautiful device with a snappy UX through Sense 7.0. Those of you who did grab the EMEA flavor of this flagship should expect the Android 5.1 update in the very near future, if not right away on 8/4.